The best way to round out any month is with shopping deals, steals, giveaways and awesome new products! So check out today's FASHtastic Finds before you start celebrating July. 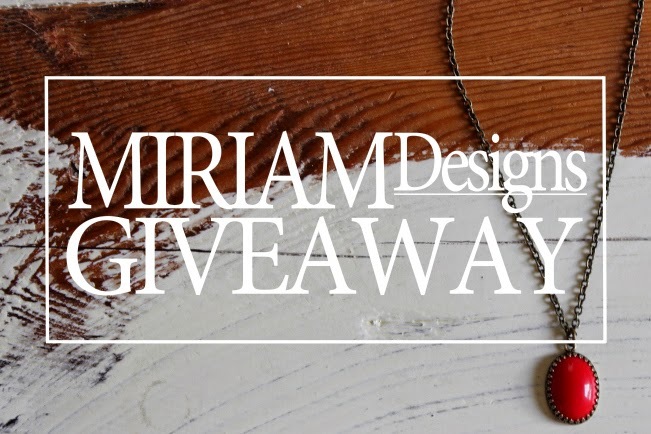 Nashville fashion blogger COSMICaroline has partnered with Miriam Designs to host a giveaway where you can win a fun pendant necklace. Check out all of the details here. Contest runs for 7 days. 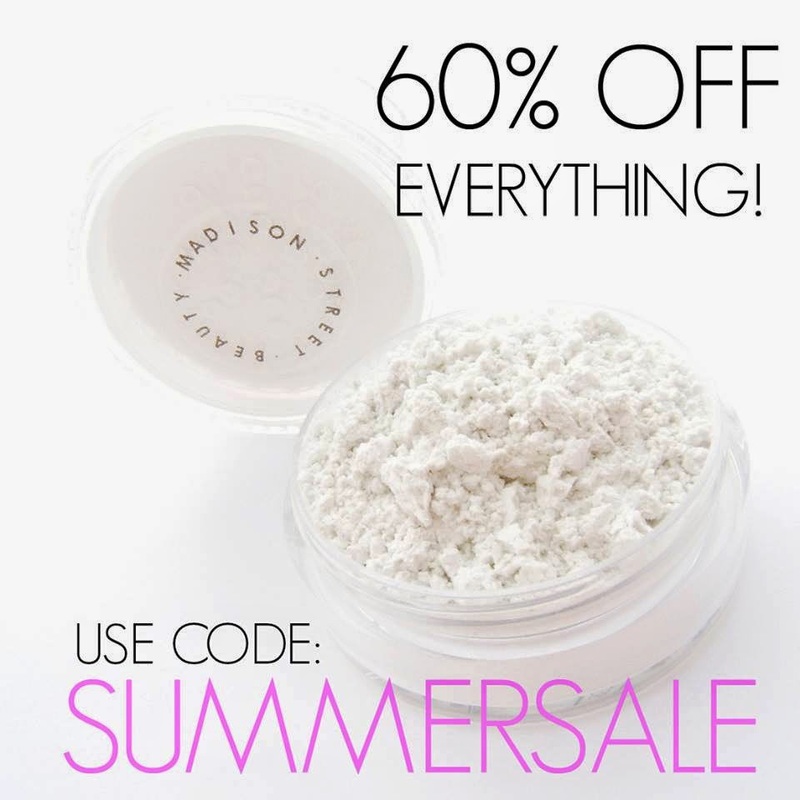 Madison Street Beauty is having a 60% off sale. Enter code SUMMERSALE. 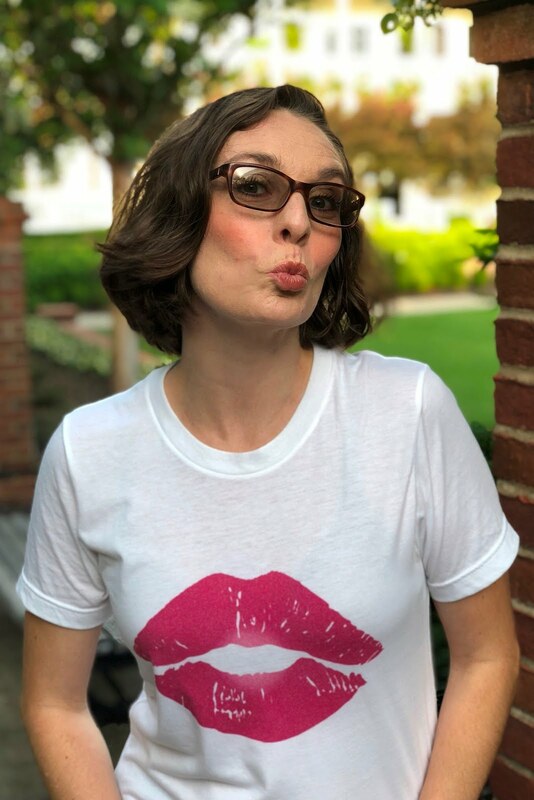 All Leather & Lip Gloss fans enjoy 20% off anytime by entering code MSB11. I stumbled across Dani.K Jeans Sandals last year, before they were officially launched. 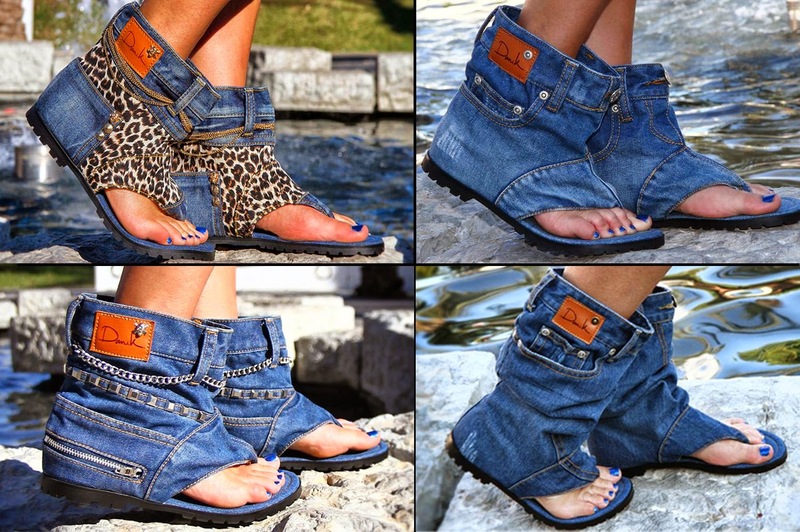 They are totally unique sandals made from jeans, and are now available on Amazon by clicking here. 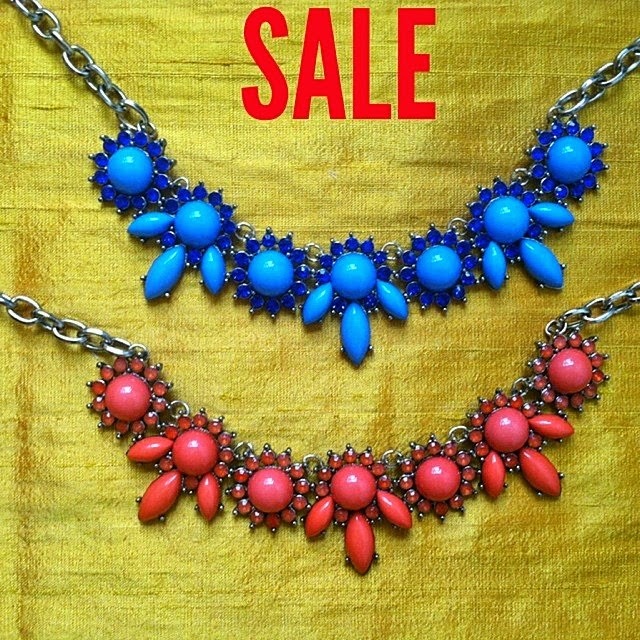 Majestical Jewelry is having a big summer sale with items up to 70% off.